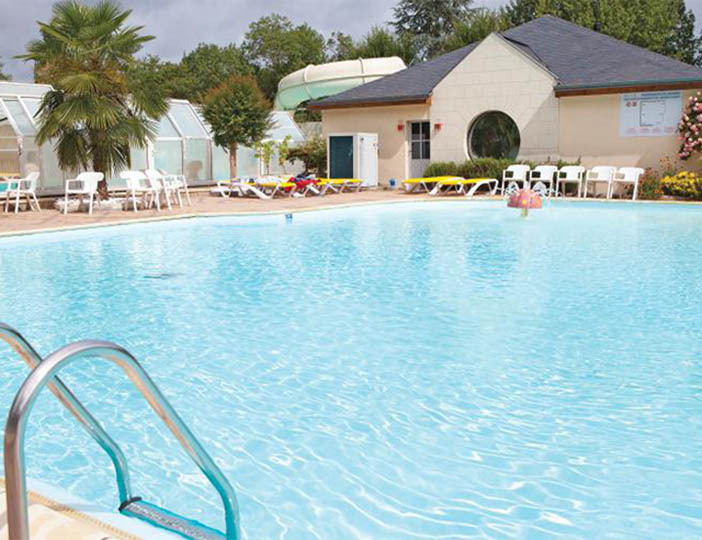 The first thing that will strike you about this superb parc is the wonderful space and openness of the grounds. 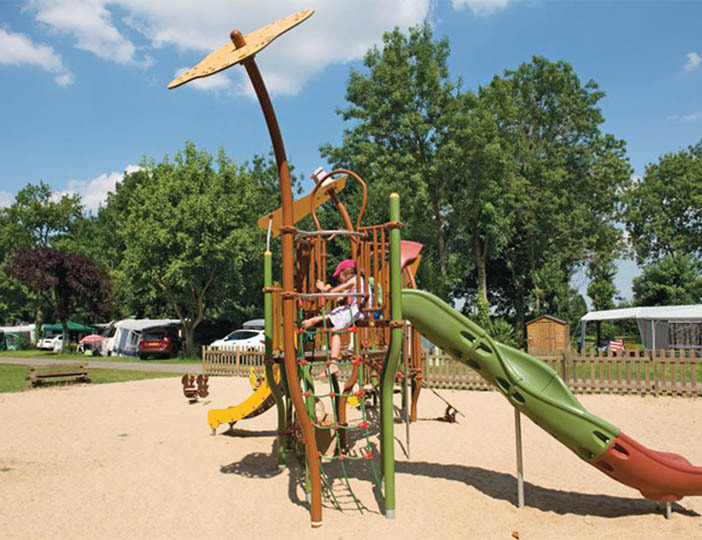 There are simply acres and acres for you to relax in and for the children to explore. 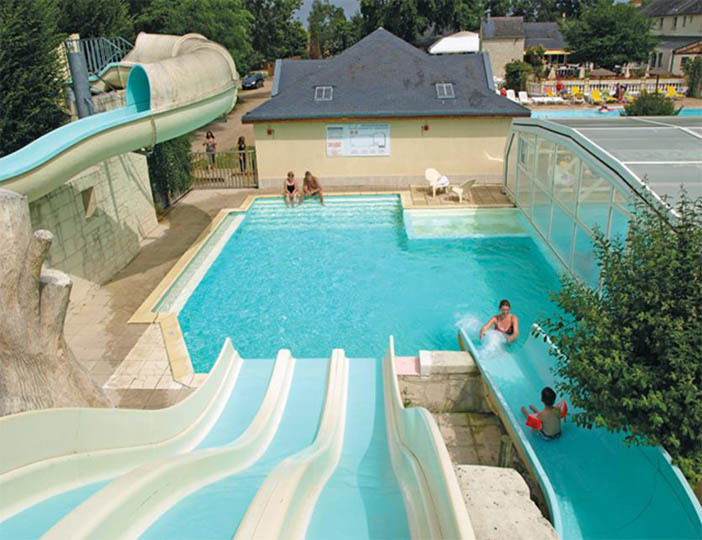 The facilities are excellent too, including an impressive pool complex with waterslides and a separate pool for youngsters, not to mention the superb play area. The family proprietors are your hosts in the attractive bar and restaurant, and their personal approach is much in evidence throughout. 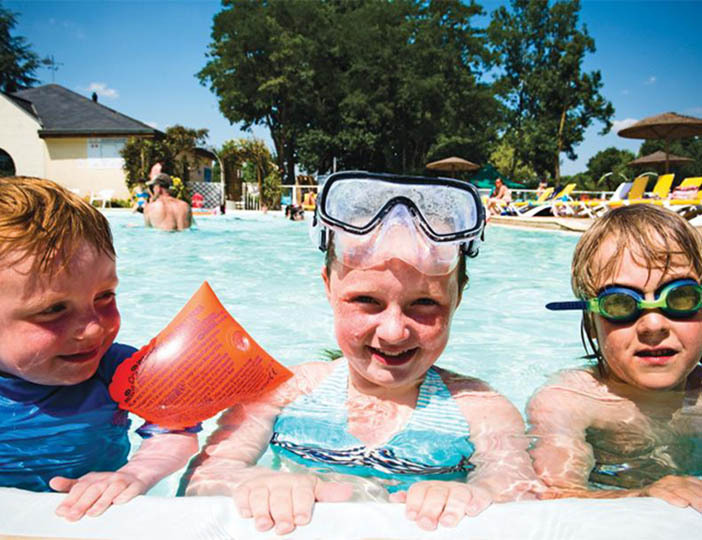 The location is ideal for exploring, with l'Etang de la Breche nearby as well as many outstanding chateaux also within easy reach. While you're here we would particularly recommend visits to mighty Chinon and the very beautiful Azay-le-Rideau. Regional airports at Poitiers and Tours make fly drive an easy option. Alternatively, ferries to St Malo, Caen, Cherbourg and Roscoff are available. From the fast to the folkloric, Le Mans is synonymous with the 24 hour race that takes place on the 18th and 19th June, while gentler souls may prefer the Loire Valley Festival from 7th to 13th June at Amboise. Then there is the International Garden Festival from 30th April to 16th October, in the idyllic grounds of Chaumont sur Loire chateau.